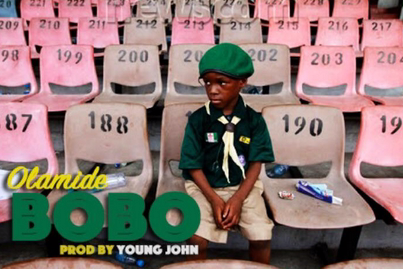 The baddest guy ever liveth – Olamide, unleashes this fire tune just some weeks after the release of his dual album with Phyno. Enemy Solo in Lingala means “smelly enemy” which simply refers to enemies of progress, bad mind people or as the Nigerian will call it “bad belle” people. 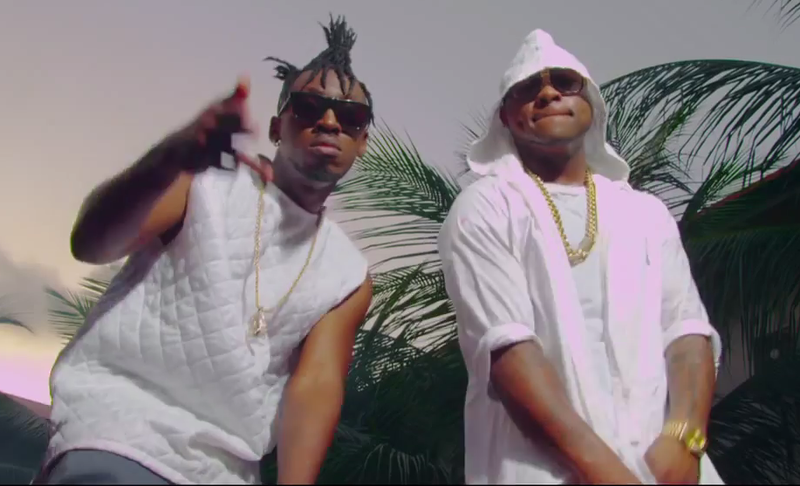 Produced by Vtek and is in Psquare‘s album “Double Trouble” the single will also feature in Awilo’s forth coming album yet to be released later on this year. 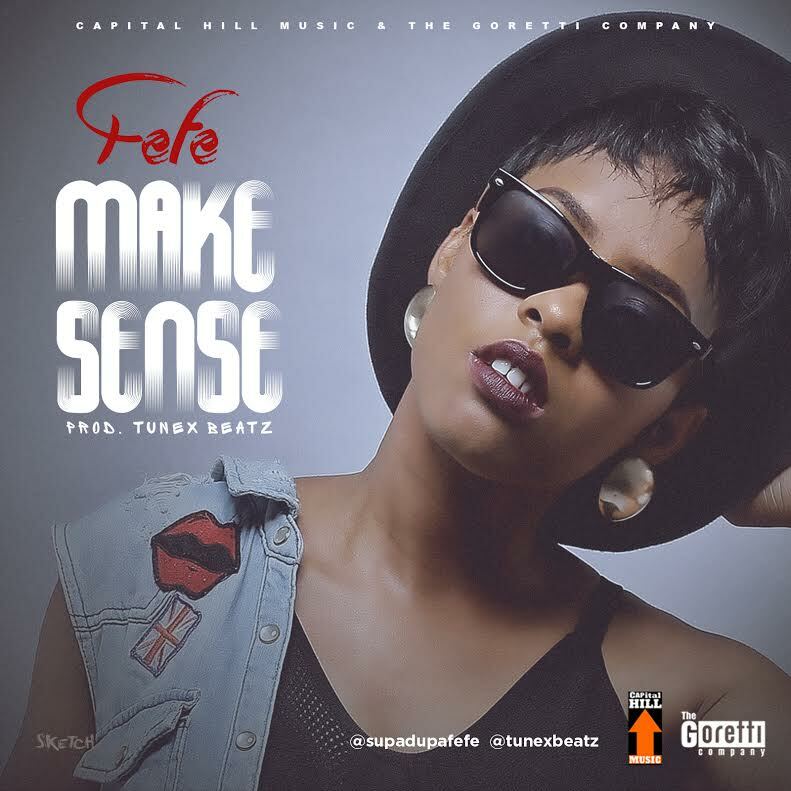 The video was shot in Lagos, Nigeria by the renown director Clarence Peters and was choreographed by three big names in the African dance industry “Kaffy” Dance Queen, CEO dancers’ Ezinne Asinugo and Congolese UK based choreographer “Sir Loui”. Special Thanks goes to for making the shoot a success. 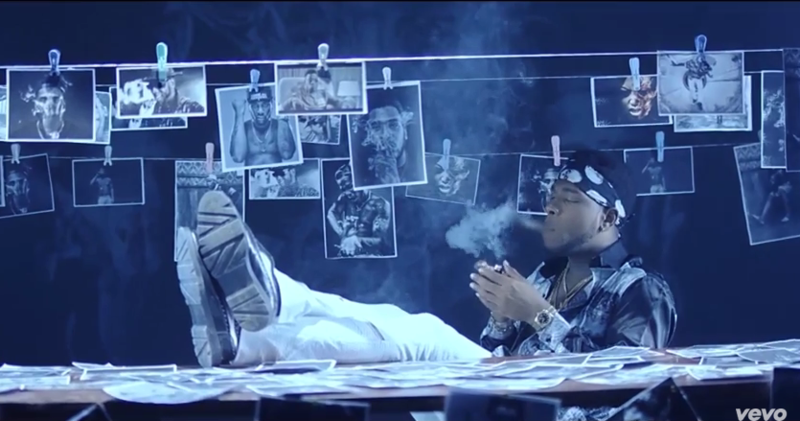 Burna Boy releases the video to his “Soke” single. The newly signed Universal Records artiste teams up with renown video director,MattMax, to make pictorials for this quintessential afrobeat tune. 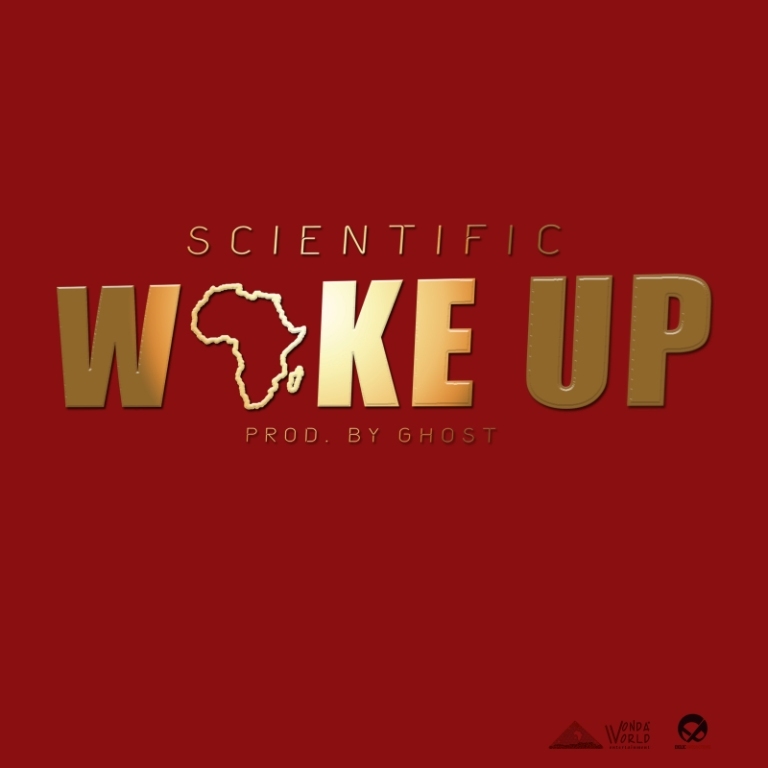 Scientific has shown his humanitarian side yet again with this new song titled ‘Wake Up’. Wake Up talks about everything bad happening in Africa from Ebola, Xenophobia attacks to Boko Haram and every other things like these going on in Africa. Its about time Africa Wakes Up and deal with these issues and Scientific could not have said it any better in these lines “Africa Wake up, to the people wake up, you asleep wake up, the time is now, not tomorrow so my brothers wake up, our leaders wake up, way u believe in wake up, it’s enough African’s awake”. The Wonda World artiste has always used his music to address issues pertaining to Africa and motivating the youth to fight to achieve their dreams. 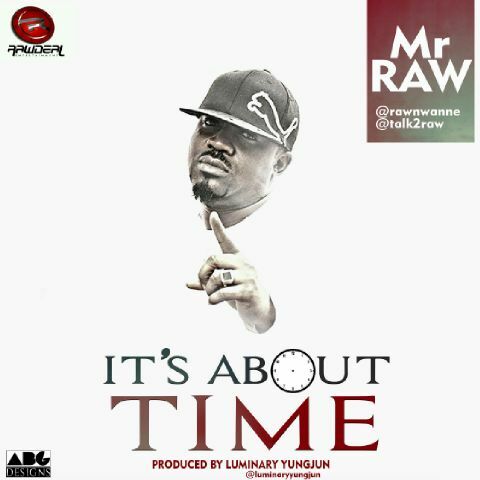 Last year he took upon himself to educate the masses on the deadly Ebola virus spreading across West Africa through his track “Feel My Pain”. 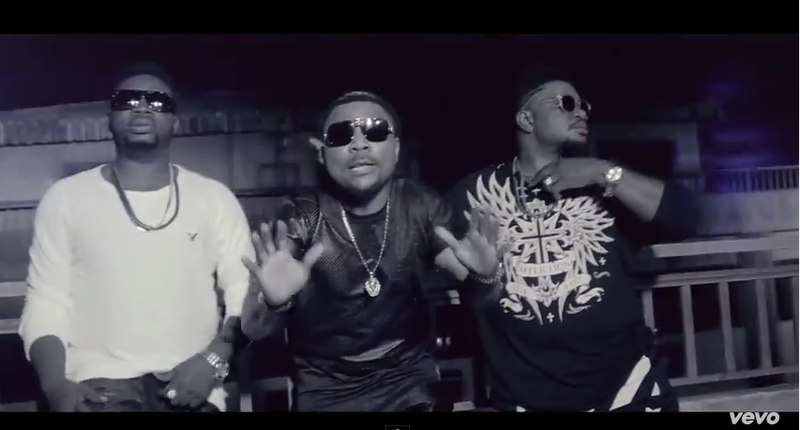 Sprisal Records unleashes the visuals to Orezi andDavido‘s new smash collaboration: Shuperu (Remix). 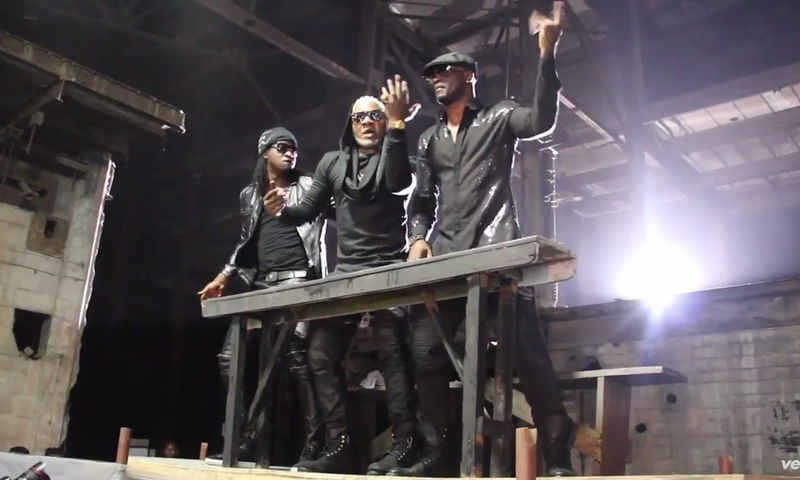 DMV-based Afropop act, Jay Cube, follows up the April release of “Oya Now” with the star-studded promo visuals. The multiple Grammy Award winning supertalent has taken it even further by recording a video message to Nigeria and apologizing for not showing up in Lagos. 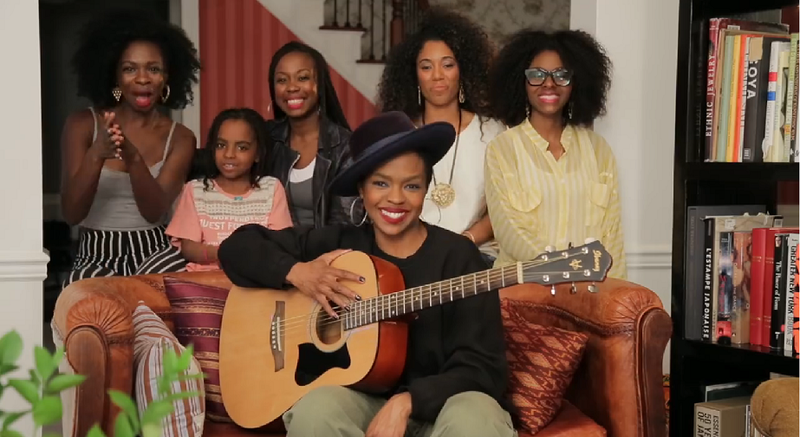 She even throws in a beautiful acoustic performance. Enjoy. 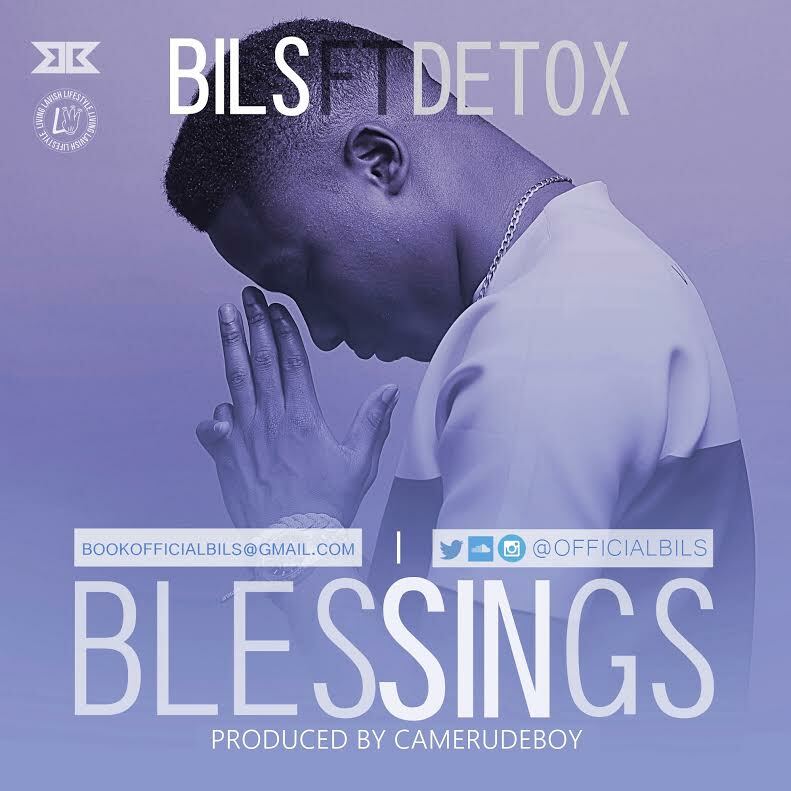 BILS is back at it with another massive single called BLESSINGS, featuring Cameroonian artiste Detox. This song is so soothing and it also has a great message attached it… This is timeless music. No matter what you are going through, never forget to COUNT YOUR BLESSINGS. Listen, share and download. 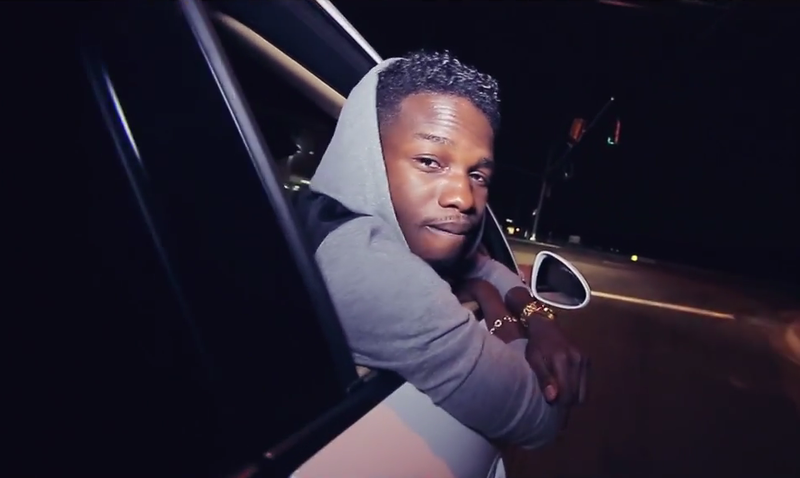 “Unsigned hype, BILS is a rising star, a very versatile, unique and talented artist. Born and raised in Lagos state but is currently rounding up his education in Texas Southern University, Houston, TX. A jack of all trades and master of all, he is also a music producer, songwriter and video director. He brings a unique sound to the entertainment industry that sounds like no other.